Wrapping up another event for Red Bull. 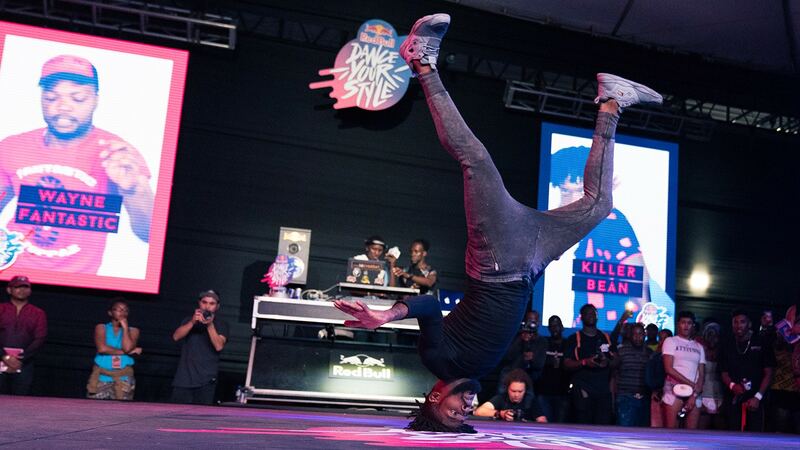 This time we helped with Red Bull Dance Your Style in Kingston, Jamaica. Participants battle it out to see who has the best dance skills. We had a lot of fun creating the experience for the event and working with the folks at Red Bull.